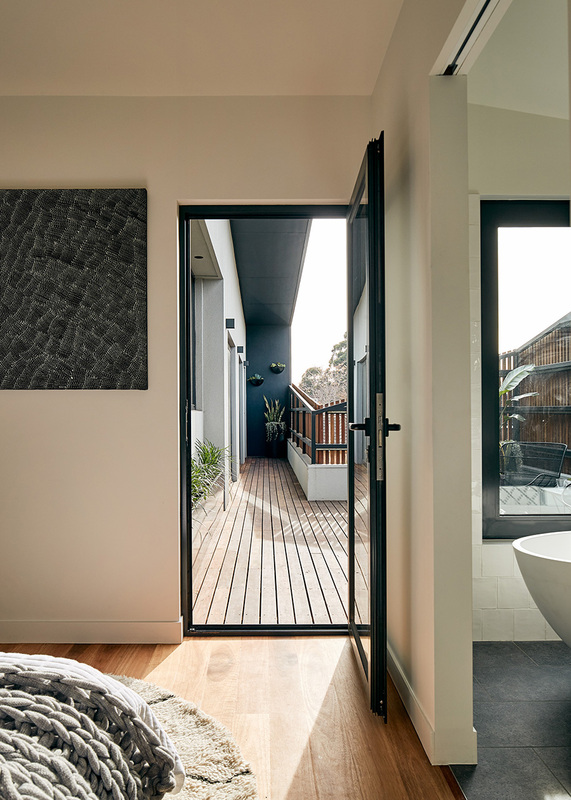 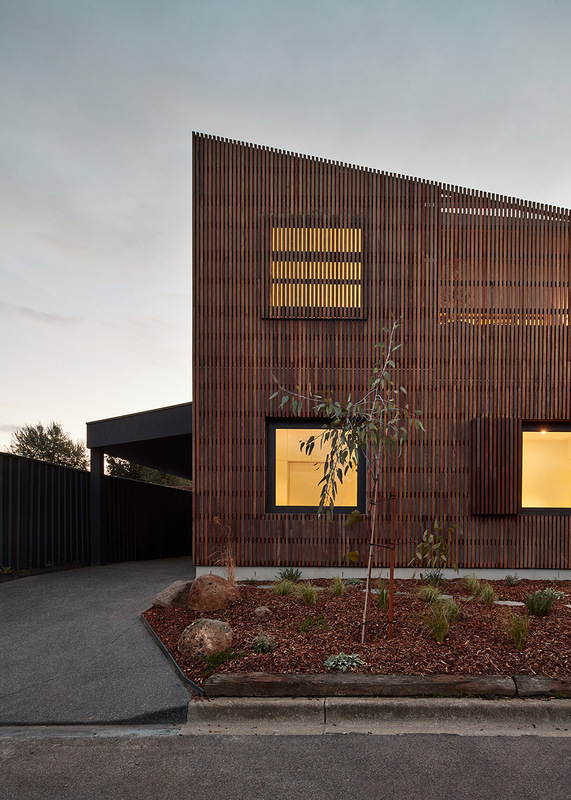 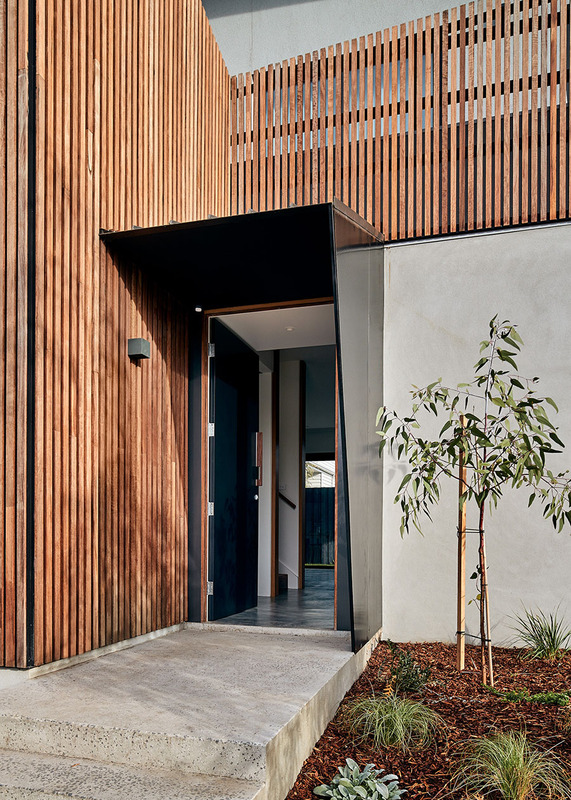 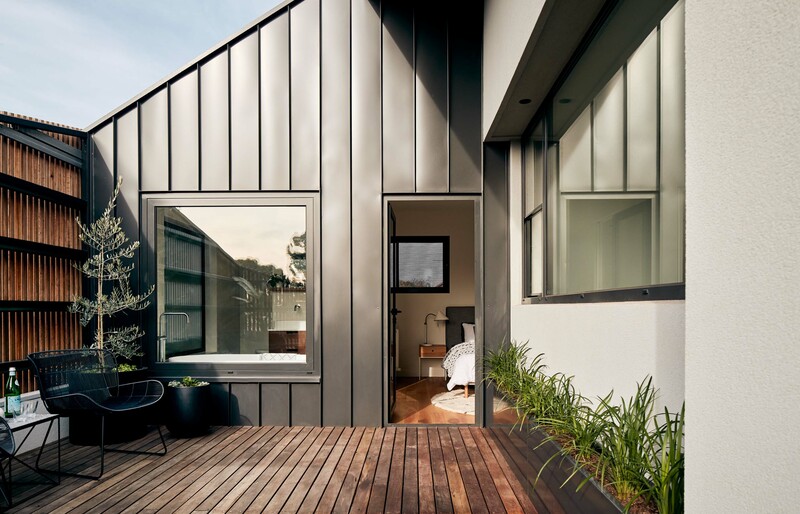 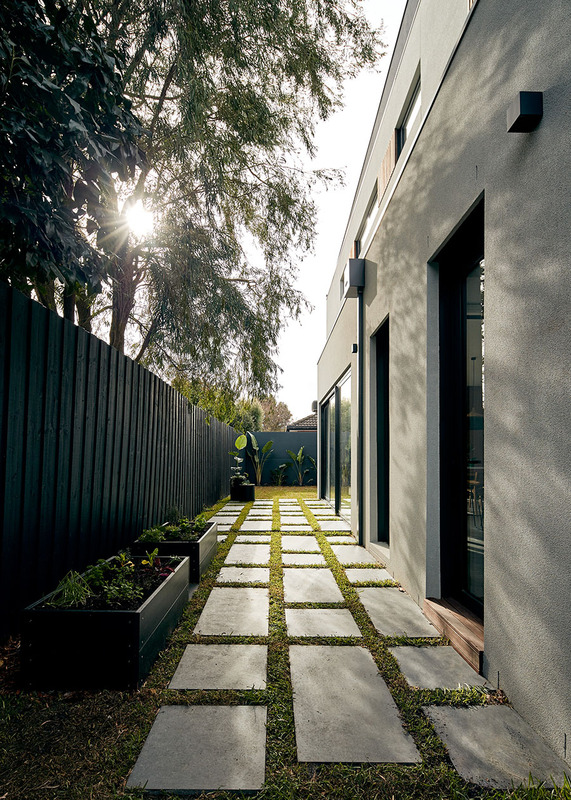 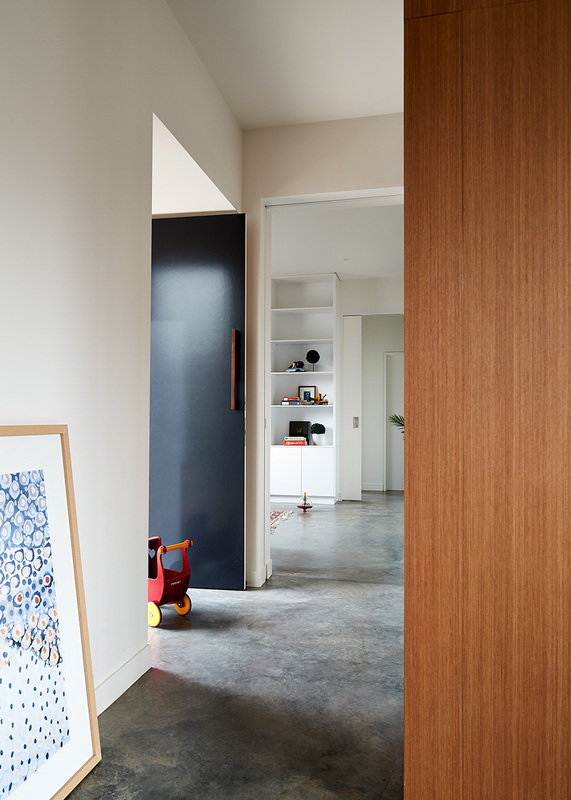 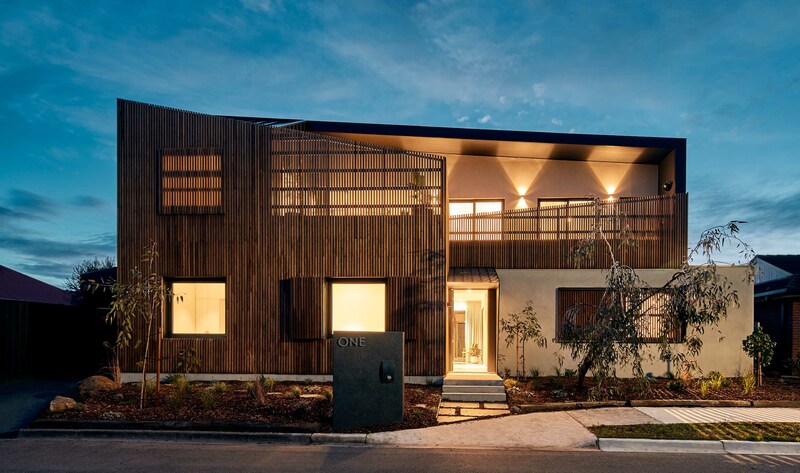 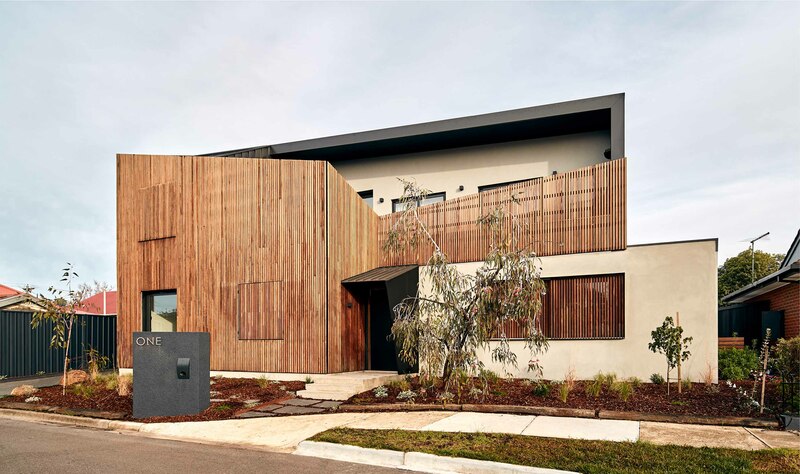 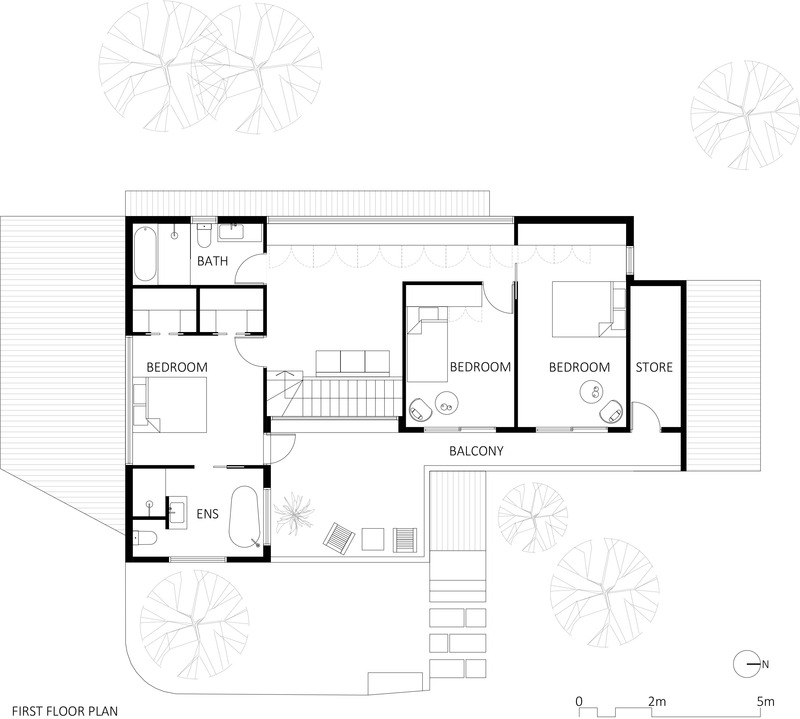 This project is located in an inner-city suburb of Melbourne, Australia, and provides a response to the difficulty of designing a house to a client’s brief on a small block within a cosy neighbourhood cul-de-sac. 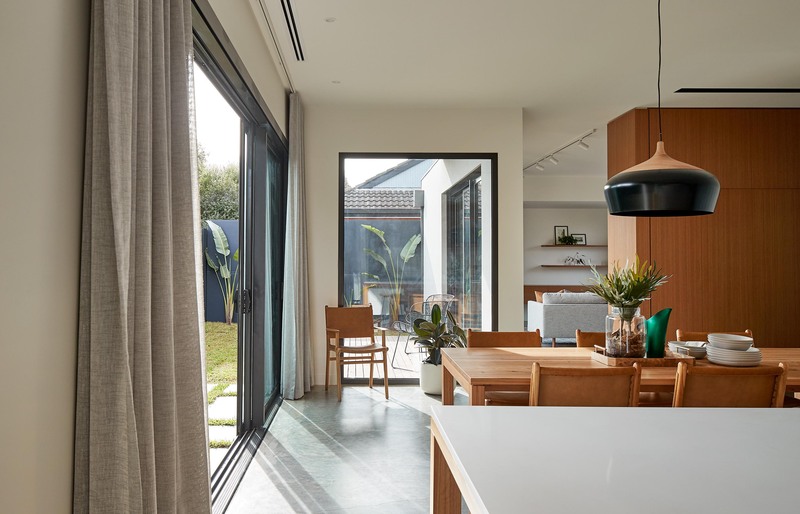 Our clients sought to respect the existing single level character of the suburban court by minimising the visual impact of their double-storey home. 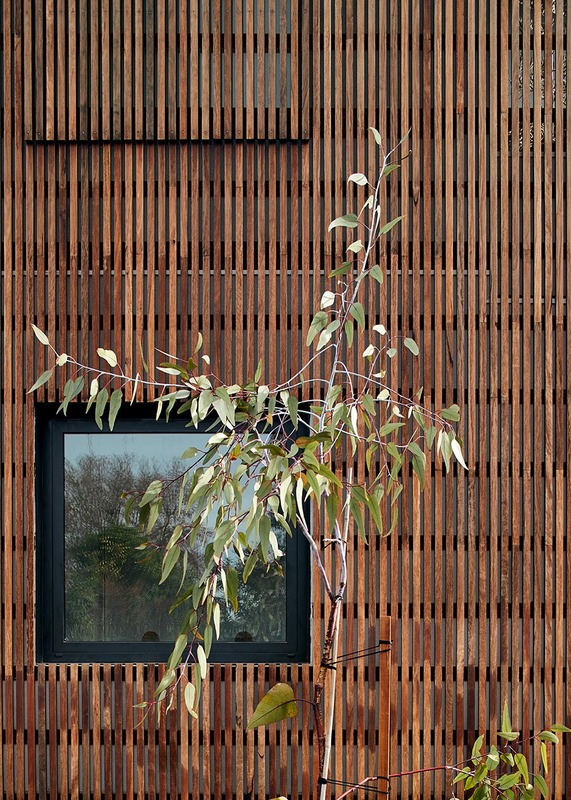 Timber screens were used as a device to soften the solid rendered walls behind and to unify the facade. 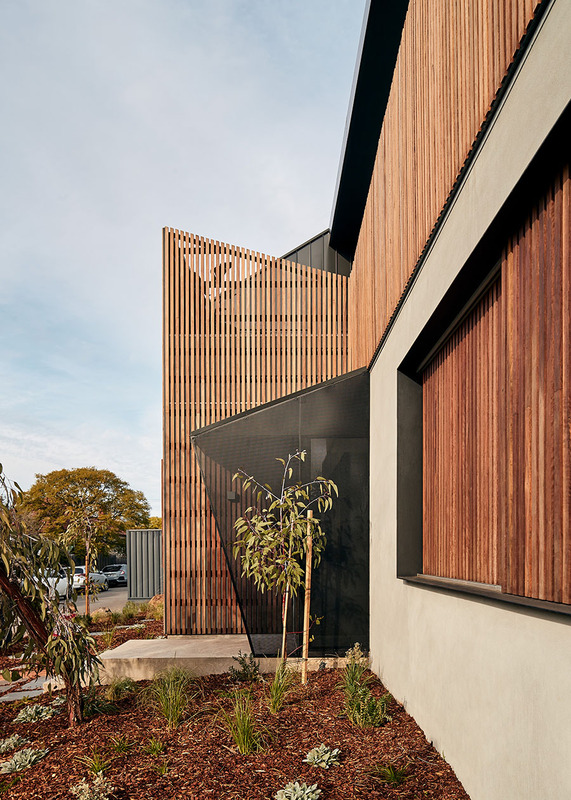 The downward sloping external timber screen compresses the frontage, giving the illusion of the house bending toward the ground. 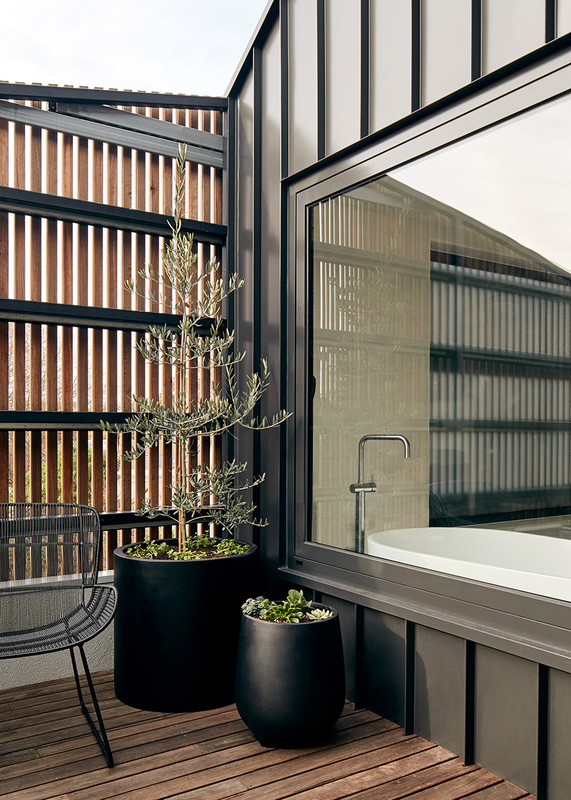 A spacious first floor balcony, enriched with potted plants, faces the street to create natural rather than built skyline. 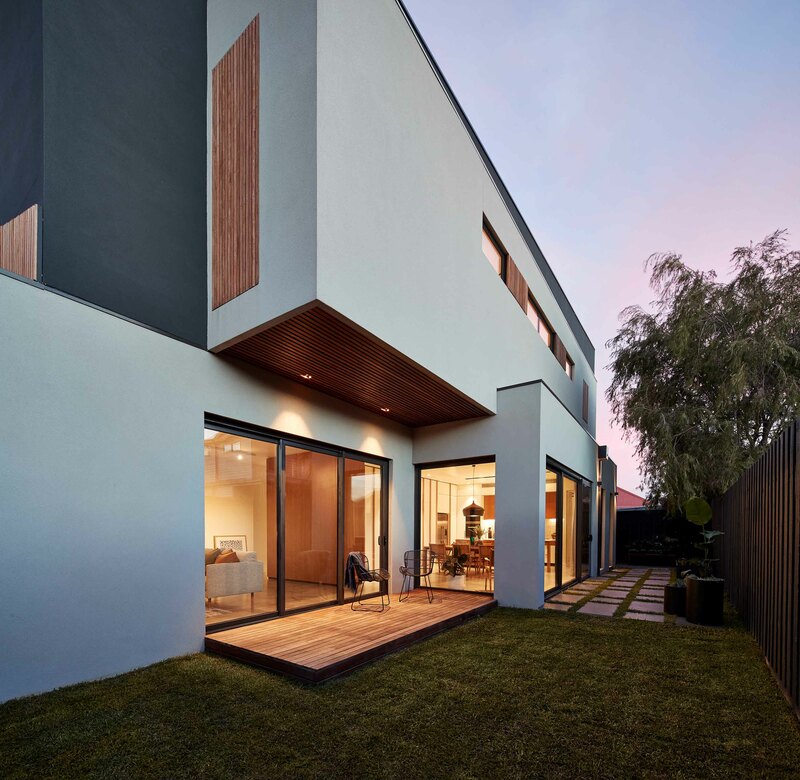 The balustrade’s lowest point faces the street, and combined with the sculptural entry canopy gives a gentle nod to the surrounding houses. 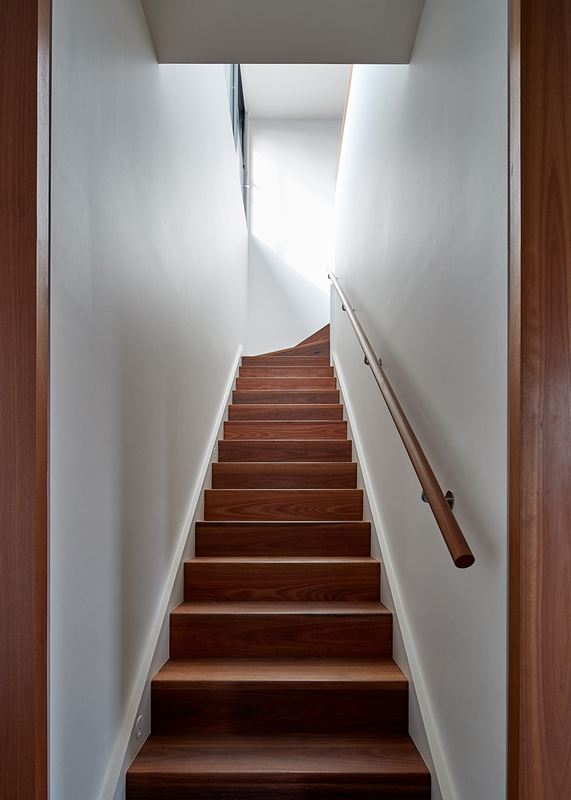 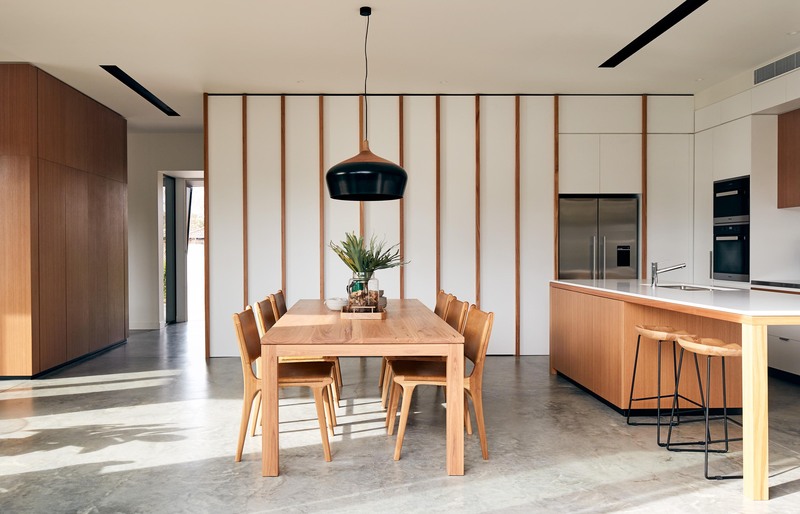 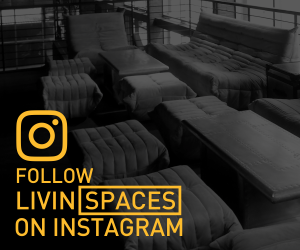 A desire to avoid harsh materials prompted an environmentally friendly interior that uses oils instead of paints, polished concrete slab, and naturally oiled spotted gum stairs and flooring. 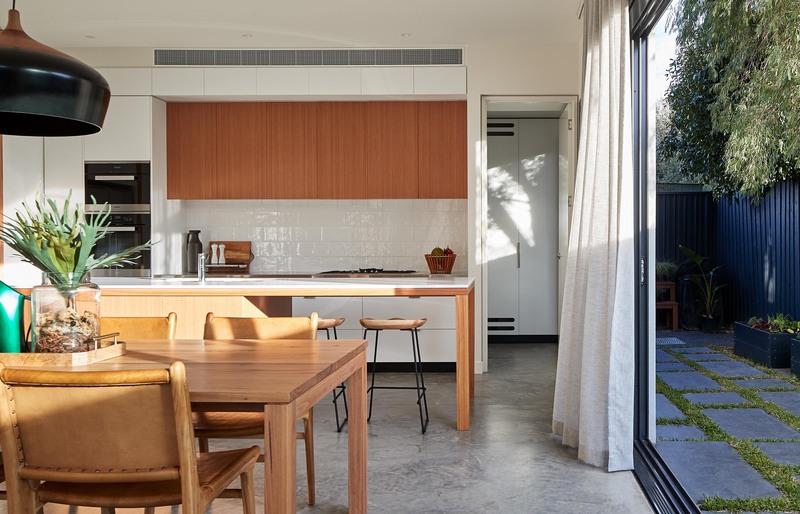 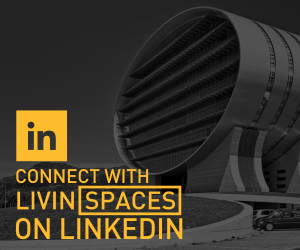 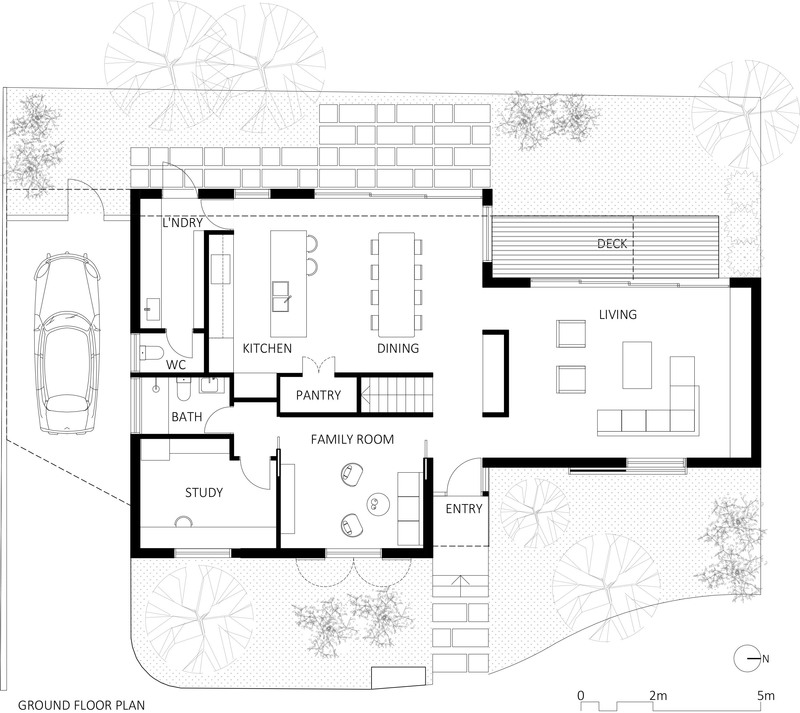 The design utilises solar energy, northern orientation, cross-ventilation, exposed concrete floor, batten shutters and rendered brick veneer walls to create substantial thermal mass and reduced energy use, while maximising occupant comfort. 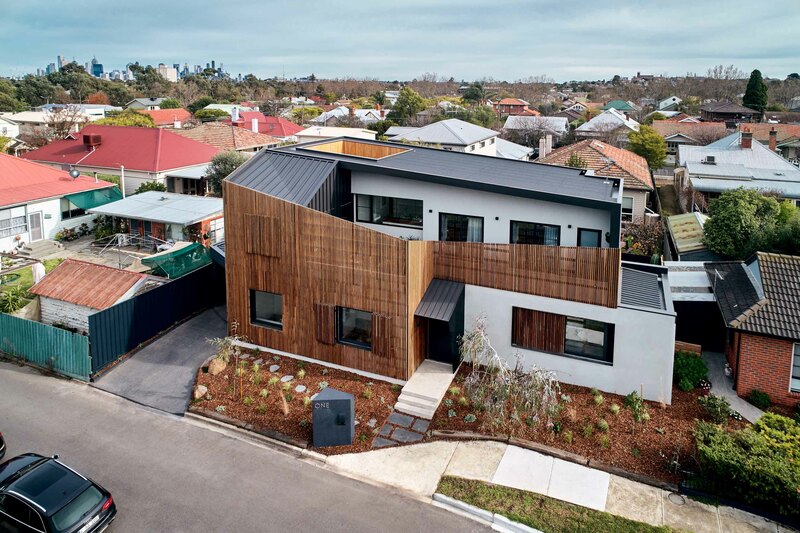 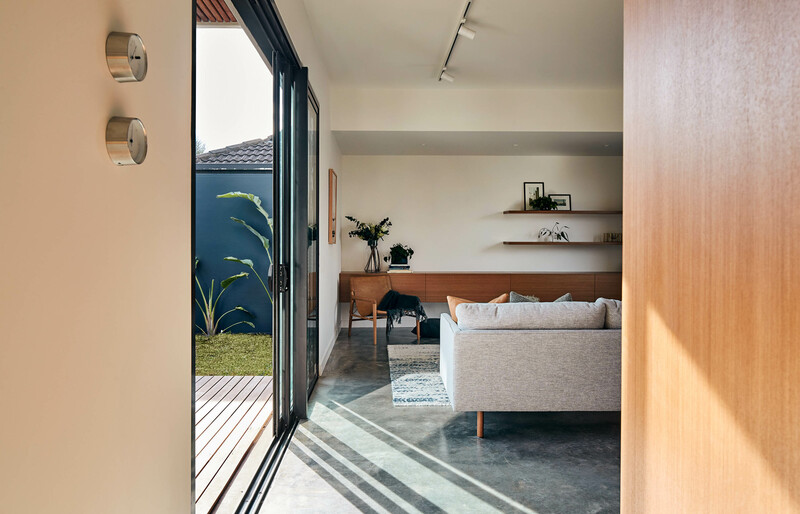 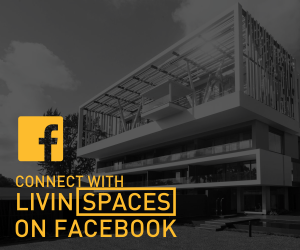 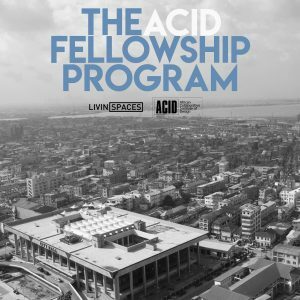 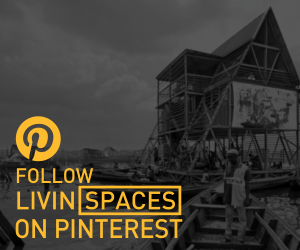 Through an ethical and gentle approach, this architectural solution reconciles the needs of a modern family with a desire to respect and enhance their existing neighbourhood.